the good news about the Savior of the world: Jesus!  From ancient hymns to original compositions, from guitar and piano to vocal harmonies, the truth of God’s love and grace is at the root of the Branches Band ministry. 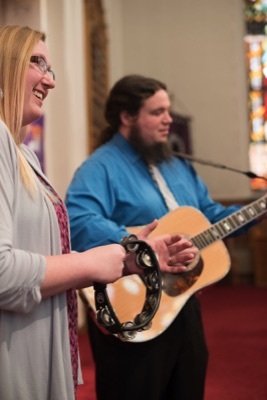 Branches Band, while based in Milwaukee, has performed in all 50 states and Canada and has served over 500 WELS and ELS congregations by offering Christian concerts, assisting with worship, and developing worship resources. Branches Band offers concerts throughout the year for a wide variety of events of any size. They have offered concerts at mission churches, country churches, the LWMS Convention, the International Youth Rally, and just about everything in-between. Each concert includes short Scriptural meditations and songs employing a wide variety of musical styles. They also select songs that directly relate to the current season of the church year or the theme of the event. Concerts can be held in the sanctuary, outdoors (weather permitting! ), or at a location within your community. Hosting a concert allows your congregation the opportunities to both enrich members and encourage outreach efforts by inviting friends and neighbors to this special event! A worship service is a time for a congregation to gather around God's Word and participate in prayers, praise, and giving thanks. Branches Band works to assist and enhance these aims when playing for worship. Liturgical worship is important in our Lutheran congregations, so most services planned by the band follow a format similar to 'Service of the Word' and include congregational hymns, Scripture readings, sung confession and absolution, an original Psalm setting, and prayers. The music is selected to match the Pastor's sermon theme (or a special lessons and songs service can also be created). Branches Band presents both familiar and new music with guitar, piano, percussion, and vocals while still embodying the church's worship practices in a way that encourages participation. 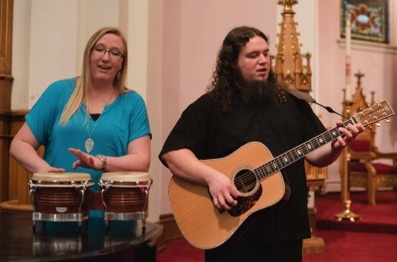 Branches Band has played for worship in many settings: from traditional church sanctuaries to outdoor church picnics, from a mission church meeting in a home to the WELS Worship Conference. Branches Band LOVES to serve the youth of our church! The band has played for preschools, grade schools, and even our area Lutheran high schools throughout the country. (We have played at our WELS-affiliated college campuses as well!) Preschool and grade school programs include interactive, Bible-based original songs as well as plenty of encouragement for these young people (the future of the church!) to use their gifts to serve their Savior. Branches Band presents chapel services for all ages. Looking for a theme song for your school year? Comission Branches Band to write you a song! Summer programs are another great time to get Branches Band involved with VBS, music camps, and more! Branches Band has 11 albums, 9 songbooks, accompaniment (non-vocal) CDs, and individual pieces of sheet music, all of which are available for individuals or congregations to use. Most of the sheet music includes piano, vocal, and guitar parts for familiar hymn arrangements as well as Bible-based original songs. 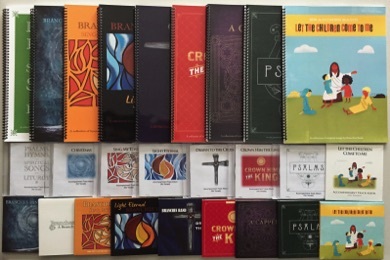 Some of the albums and songbooks Branches Band has created are specifically dedicated to children's music, a cappella choir pieces, Christmas hymns and carols, liturgical elements, and Psalm settings. Accompaniment tracks are available for those who don't have the musicians available to play for a rehearsal or performance. CDs are available for use as outreach tools, pre-service music, songs in the classroom, and so much more. Visit the store for resources to help you share Jesus with others! The full-time music ministry of Branches Band is supported by people like you!